Press – We are Ed. Tell a story. Spread the good news. The Birmingham Education Foundation is a non-profit 501c3 that exists to support students in the Birmingham City Schools. A result of the 2007 movement Yes We Can! Birmingham, an initiative of the Community Foundation of Greater Birmingham, Ed seeks to capitalize on the wealth of resources in our community, creating strategic and sustainable partnerships with businesses, organizations, and individuals to improve education outcomes for our students and give them access to opportunities to enhance their academic, professional, and personal success. 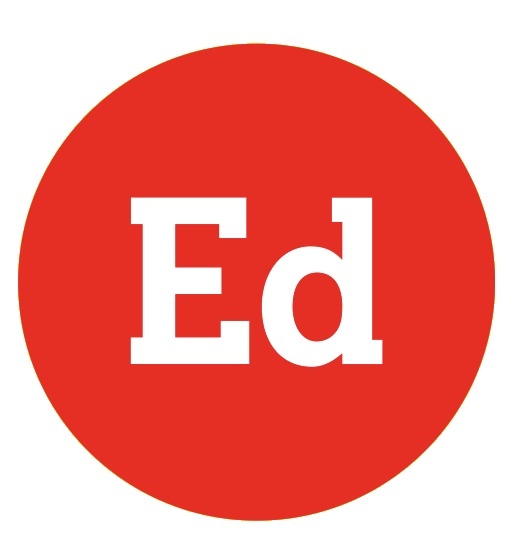 Ed’s full-time staff members spend their days in communities and schools; asking students, educators, and families to identify their needs; and developing the programs and partnerships necessary to address them. You can find an overview of our Signature Programs here and download our logo here. Why? There are 25,000 reasons in Birmingham City Schools, and countless others elsewhere.